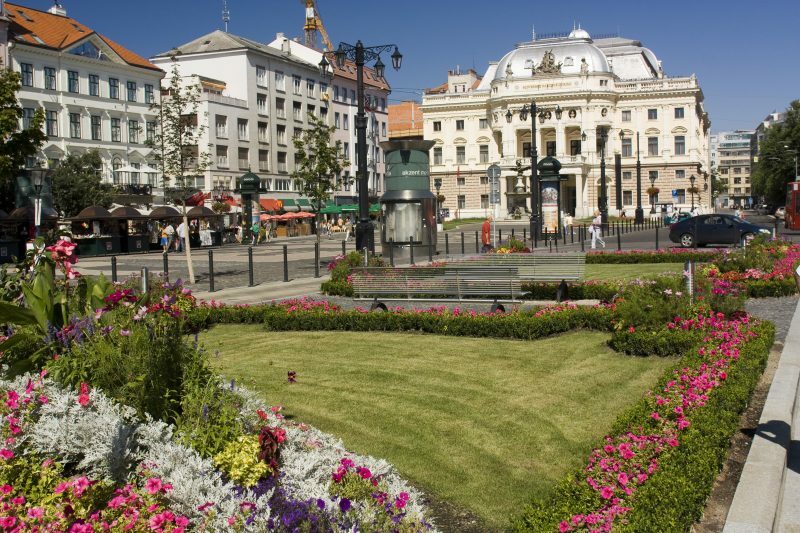 Reduta ranks among the most significant buildings that host cultural and social events in Bratislava. Formerly a granary built by Empress Maria Theresa, Reduta was rebuilt in the Neo-Baroque style in the 20th century. The stately, representative building once played host to balls, artistic performances and social events, which are organised in the building to this day. The concert hall has long been the home of the Slovak Philharmonic, an orchestra attracting top musicians from all over the world. 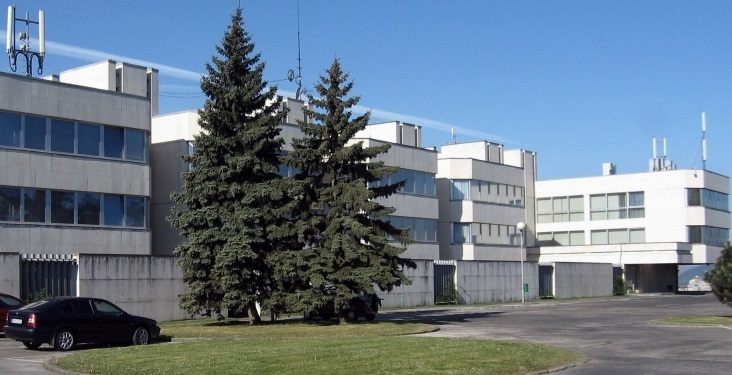 Reduta will temporarily be turned into a conference centre, serving as a central venue for informal meetings of ministers and for ministerial conferences. Formerly the seat of the Slovak National Council, Župný dom, or the ‘County House’, is a cultural monument situated in the city centre. Drawing on the designs from prominent Bratislava-based architect Ignác Feigler, the building was converted from an 18th century Trinitarian monastery. It was in the County House that Slovakia’s Declaration of Sovereignty and Constitution were adopted in 1992. While Slovakia is in the chair, the building will host meetings bringing together high-level state officials, as well as expert meetings, informal meetings of working parties and committees, workshops, seminars and conferences. Hotel Bôrik was designed by architect Štefan Svetko, who has also designed the renowned ‘inverted pyramid’ building that is home to Slovak Radio. 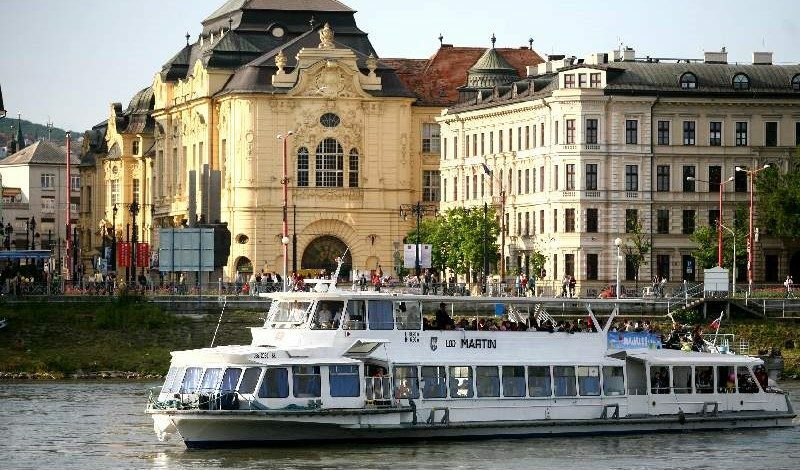 The hotel is situated near the city’s historical centre and offers views of the Danube and Austria. It comes under the administration of the Government Office and provides services to senior state officials visiting Slovakia. During the Slovak Presidency, Hotel Bôrik will host meetings of high-level state officials, expert meetings, informal meetings of working parties and committees, workshops, seminars and conferences. 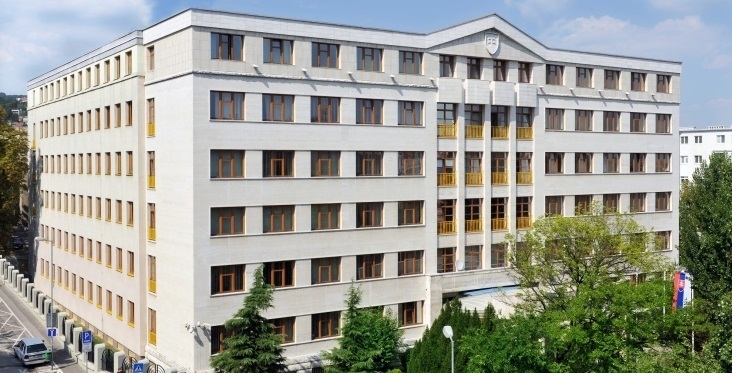 The congress hall, which is part of the ministry’s main building, is an important venue for political meetings on foreign policy and international talks. Meetings of senior state officials, expert meetings, informal meetings of working parties and committees, workshops, seminars and conferences will take place here during the Slovak Presidency. 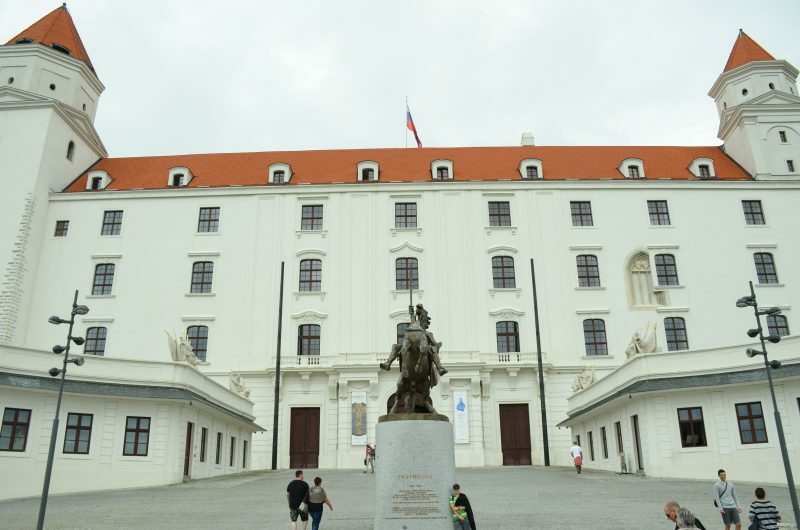 Bratislava Castle sits prominently above the Slovak capital. The first written record of the castle dates from the year 907. The greatest influence on its architectural design was exerted by renovations and completions during the Gothic and Renaissance eras, as well as during the reign of Empress Maria Theresa. In 1953, the castle underwent a complete restoration. A further renovation, intended to restore the appearance of the castle to that after a major renovation under Maria Theresa, was launched in 2008. At present, the castle is home to exhibitions organised by the history department of the Slovak National Museum, with some of the areas used for representative and official purposes. The castle will host gala dinners during informal meetings of ministers and ministerial conferences held during the Slovak Presidency. 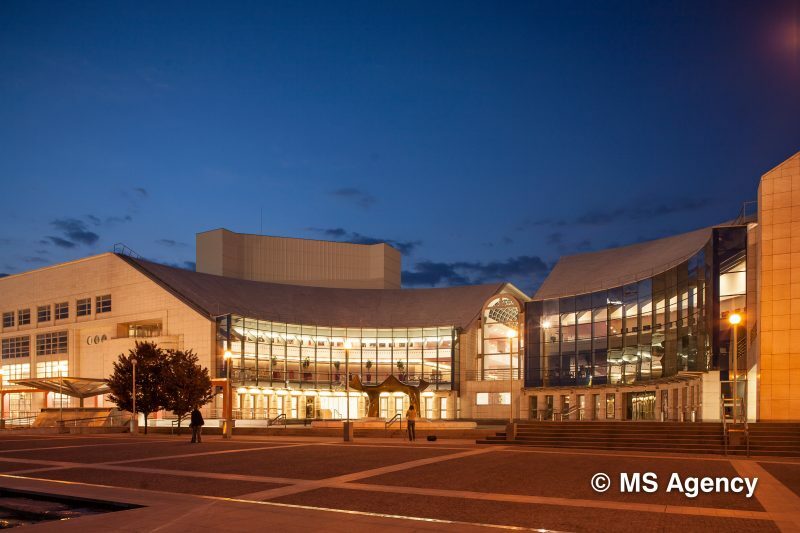 The new building of the Slovak National Theatre (SND) was designed by the architects Martin Kusý, Pavol Paňák and Peter Bauer after their project emerged victorious from among a total of 53 designs put forward. The building was opened in 2007 after 27 years of construction. It has seven storeys and three main halls (Opera and Ballet House, Drama House and Studio). Interior and exterior artworks, such as a fountain and a cascade as well as a ‘spring’ in the foyer, add to the grandeur of SND’s new building. The building will host the opening concert of the Slovak Presidency and the European Summit of Regions and Cities.